We are committed to give peace of mind when it comes to our services and deliver results for our customers and partners. With quality of service at the forefront, Marlink maintains customer requirements and satisfaction throughout our Quality Management System (QMS) that meets the requirements of the ISO 9001:2008 standard. 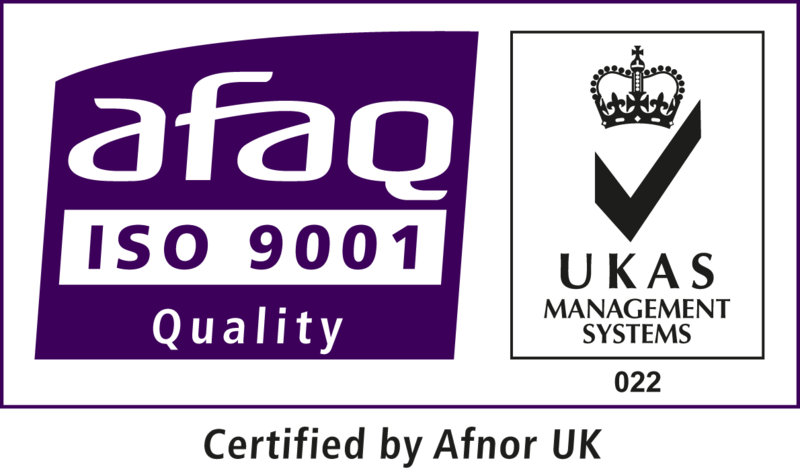 We run regularly internal and external audits through one of the world’s largest accredited third party certification bodies, AFNOR, to demonstrate our commitment to quality and best quality management practices throughout the entire customer lifecycle. 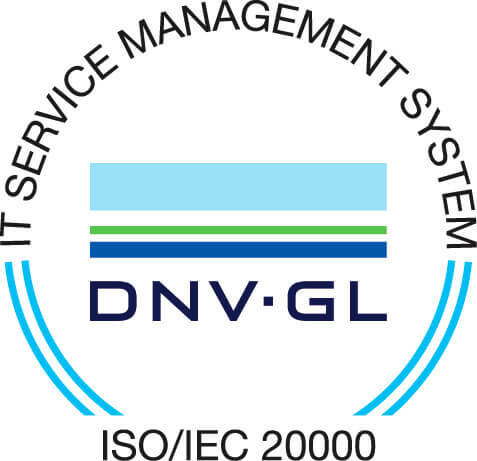 Aligned with our Quality management system, we use ITIL (Information Technology Infrastructure Library) to optimise our IT Service Management System certified by DNV-GL. 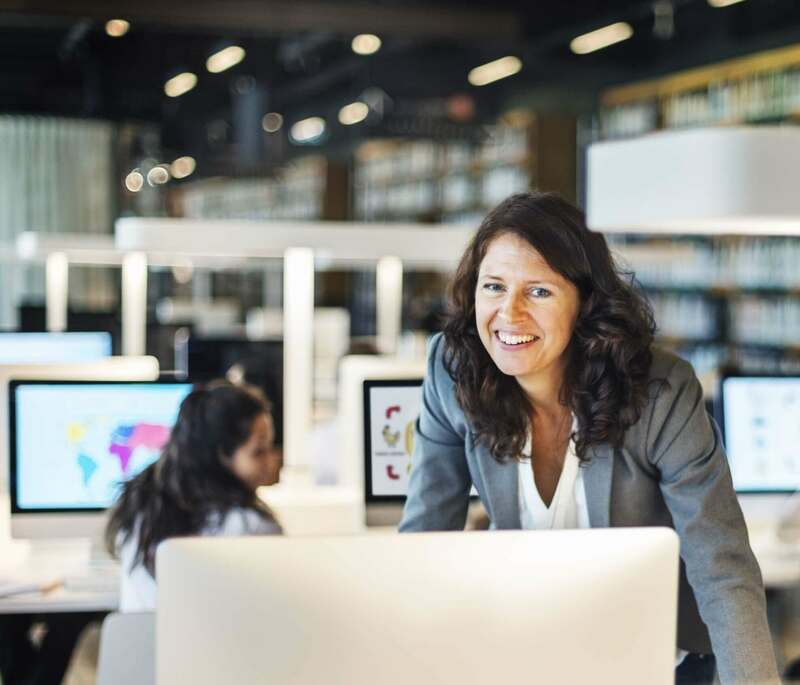 Marlink uses a quality-controlled approach for operating, monitoring and improving the IT Service Management System in compliance with the ISO/IEC 20000-1:2011 standard and is regularly running internal and external audits. This ultimately enables us to streamline our global support, to achieve faster and better issue resolution for customers. The Customer Operations team continuously measures customer satisfaction to further improve, measuring our Net Promotor Score (NPS) and Customer Effort Score (CES). After every case is closed, we invite our customers to tell us how we did. Embedded in our processes is evaluation of the result of these surveys and translate them into improvement actions.